In this intriguing soundscape, artists Anton Mobin and Planetaldol collaborate, combining field recordings with other musical sounds. Recommended! 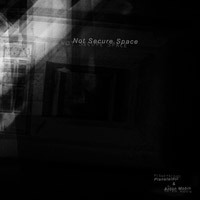 Not Secure Space at Archive.org.